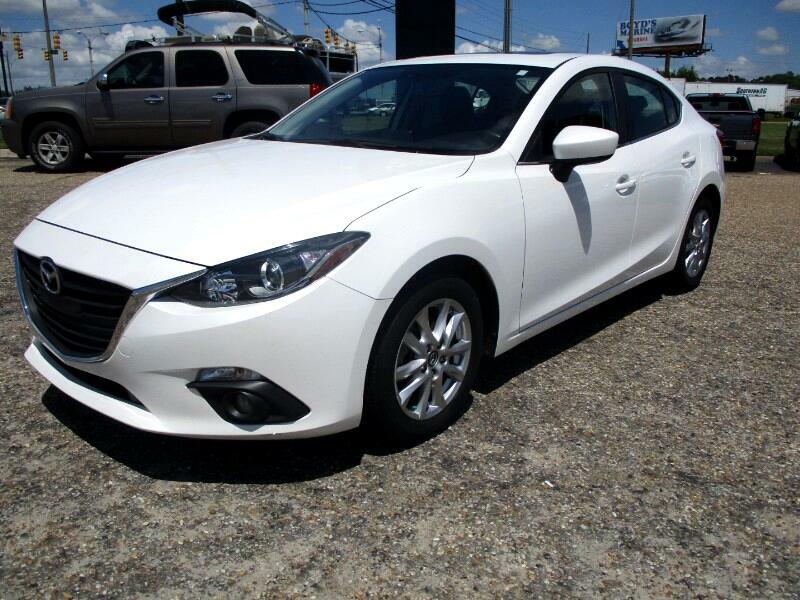 2016 Mazda3 iTouring with 33K miles. Navigation, sunroof, alloy, Bose stereo, fog lights. Great car, ready to go.